Those unfamiliar to Thundercat’s music have probably unknowingly heard one of his deft bass lines wafting through Kendrick Lamar’s “To Pimp a Butterfly,” drifting around Flying Lotus’ beats, in some of the later Suicidal Tendencies albums—or maybe in that uncomfortable dream about your boss you didn’t tell anyone about. Signed to Flying Lotus’ label Brainfeeder, Stephen “Thundercat” Bruner has already gone on to win a Grammy for his performance on the track These Walls on the aforementioned Kendrick Lamar album, and his career seems to have a steady, upward trajectory. The bassist just released his latest album, Drunk, a 23 track-long exploration of sound that’s utterly baffling yet distinctly Thundercat-like. With features as far ranging as Kenny Loggins and Michael McDonald, to Kendrick Lamar, Wiz Khalifa and Pharrell, Drunk might be an apt description for the state Thundercat was in when he was planning out the album. But miraculously, these disparate musical styles not only work together on the album, but their greatest qualities are amplified by Thundercat. The romantic crooning of Kenny Loggins and Michael McDonald sound better than they have in years when layered over the smooth and dreamy composition on Show you the Way. Kendrick Lamar’s flow blend seamlessly into the jazzy tone of Walk on By and Wiz Khalifa sounds relatively lucid on Drink Dat. The non-feature tracks on Drunk also pull from this wild grab bag of musical references to other times and styles, moving fluidly from doo-wop on Quaaludes (Bus in the Streets) to garage-style tracks about Dragon Ball Z toys and slap bracelets (Tokyo). Overall, the album feels like an honest reflection of the personality behind the music—kind of nerdy, definitely strange and totally honest. It’s made the rotating playlist of tunes we’re playing in the FvF offices and it’s got everyone at least tapping their toes. 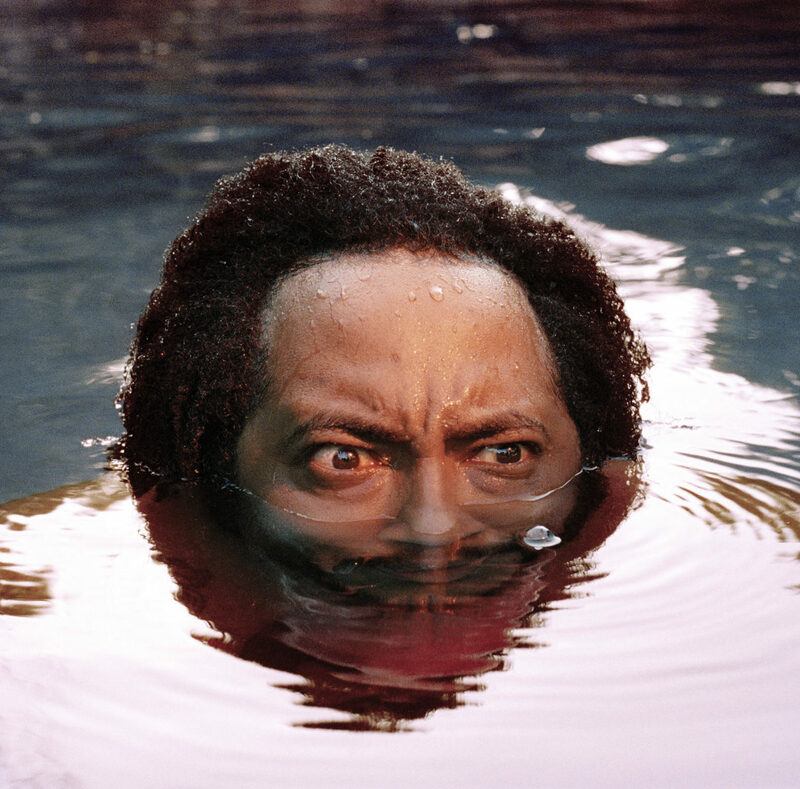 Thundercat’s album “Drunk” came out on February 24th on Ninja Tune Records. You can order the record or purchase a digital download on the Ninja Tune Records website. For more tunes, check out the FvF Mixtape series here.